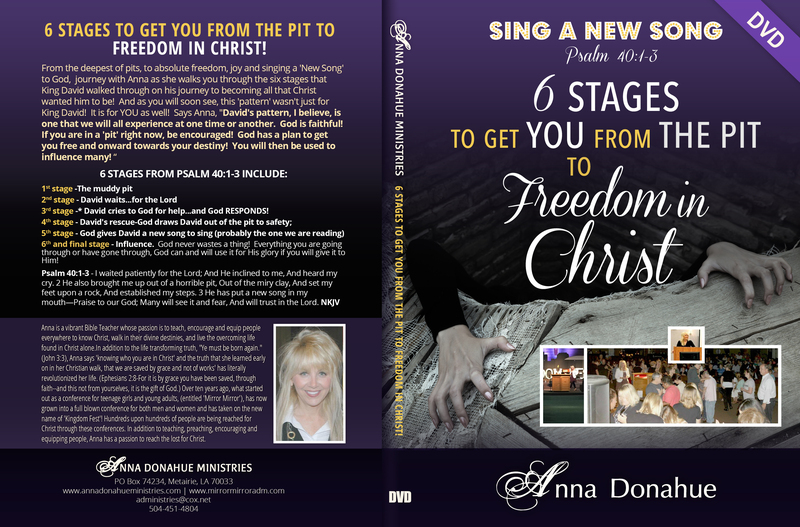 Watch this short video clip to see highlights of Anna’s message, ‘Sing a New Song’, Psalm 40:1-3. 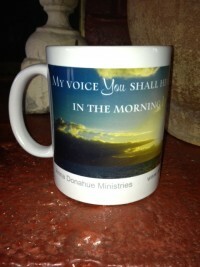 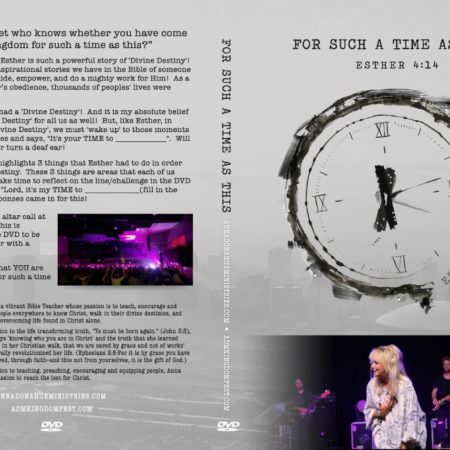 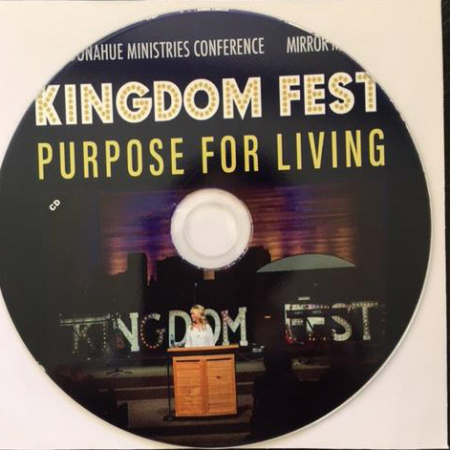 Purchase the DVD/CD for the entirety of the message! 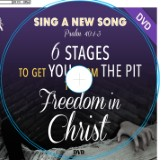 *6 Stages to Get You From the Pit to Freedom in Christ! 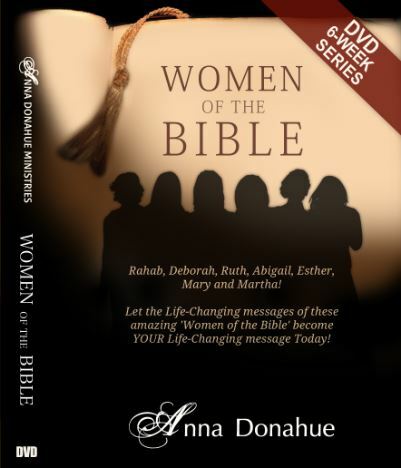 3rd stage-* David cries to God for help…and God RESPONDS! 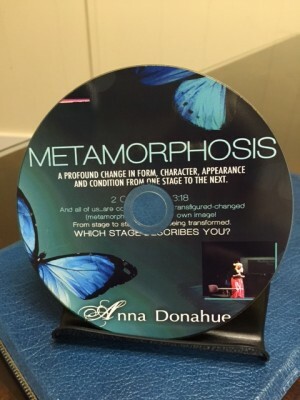 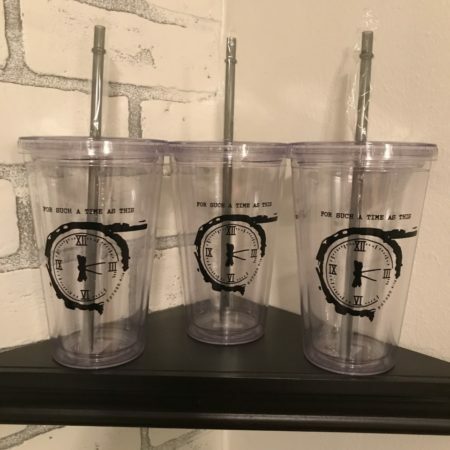 6th and final Stage-Influence. 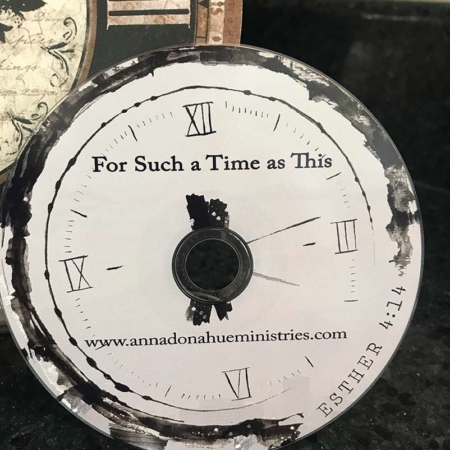 God never wastes a thing! 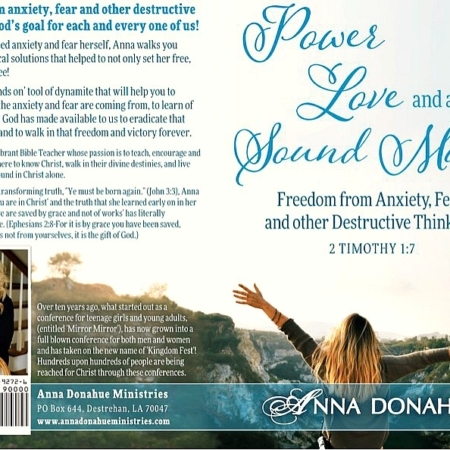 Everything you are going through or have gone through, God can and will use it for His glory if you will give it to Him!